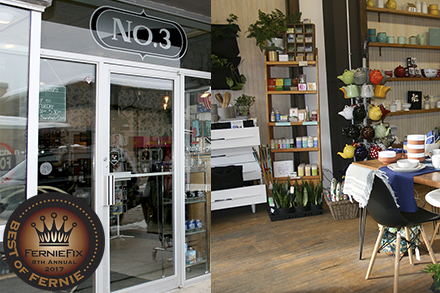 Kickoff the holiday season with a late night shopping experience! More details to come. It's that time of year again... Grow's CUSTOMER APPRECIATION EVENING! Nibbles, drinks and, of course, lots of great deals. More details to follow! 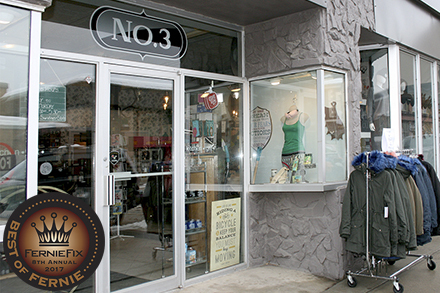 The Fernie has turned into a great shopping destination, with unique stores offering something for everyone. 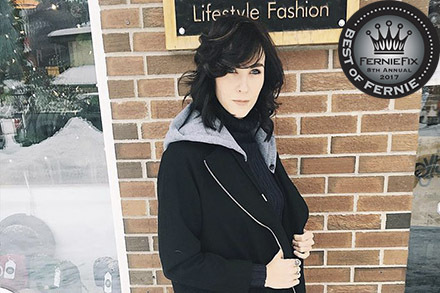 From mountain casual to an evening out, here are 2017's top three fashion hot spots. 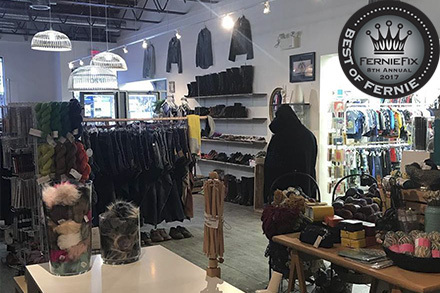 Fernie has turned into a great shopping destination, with unique stores offering something for everyone. From mountain casual to an evening out, here are 2017's top three fashion hot spots.